From Versailles, US 50 west approximately 3.8 miles on left. Property taxes will drop with exemptions. Just needs your finishing touch! 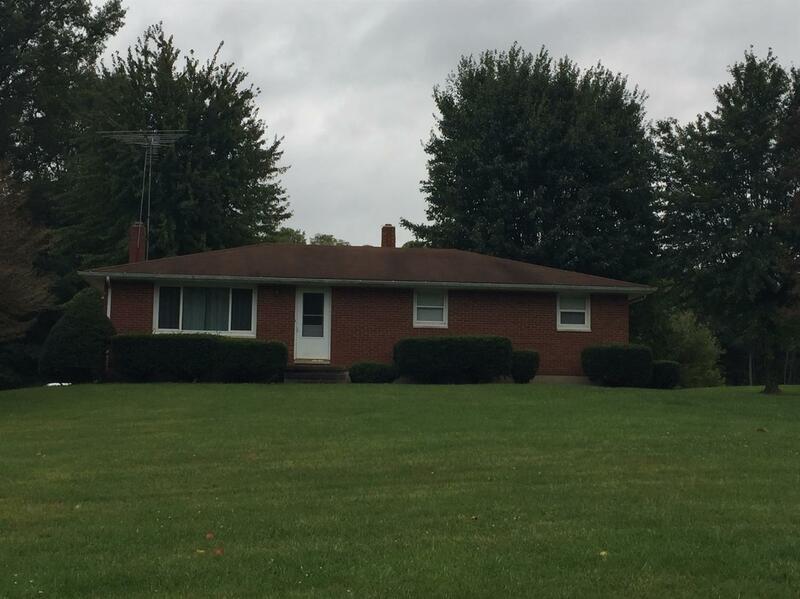 Nice 3 bedroom ranch on 3 beautiful acres with small pond; fruit trees and 24x30 pole barn. Home features hardwood floors; newer furnace; newer water heater; newer light fixtures, doors, kitchen counter, paint; updated windows; updated 1st fl. bath. Finish off the full walkout basement to add to your living space! NOTE: This property was sold on 12/12/2017 and is no longer available. The details listed below are believed accurate to the date of the sale and are subject to change.